An appealing approach to creating elegant, worldly interiors that are rooted in the comforts of home. 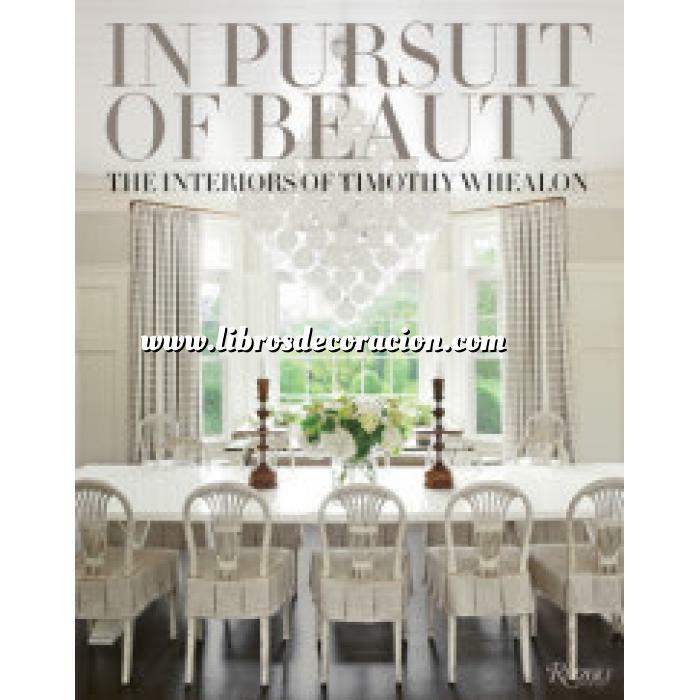 ﻿Interior designer Timothy Whealon is beloved for his accessible style, his seamless blend of classic and modern influences, and his skillful use of artwork and antiques, thanks to an extensive knowledge of fine and decorative arts. Whealon’s design philosophy finds its roots in classicism; however, he approaches each project with a fresh, twenty-first-century eye that makes it both modern and timeless. He doesn’t believe in interiors that look “decorated,” as if everything has been done at once. Rather, he layers items from different periods and cultures, artfully mixing the pristine and the patinated.